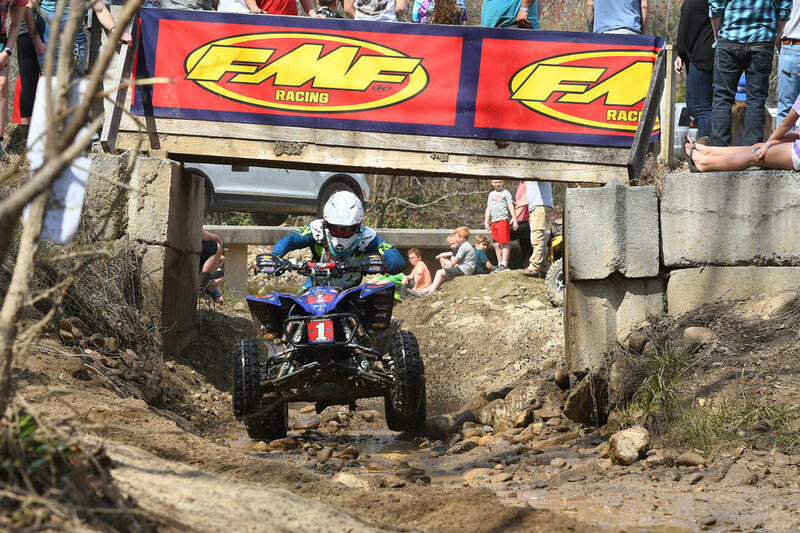 Walker Fowler continued his success this past weekend at the third round of the 2019 AMA Grand National Cross Country (GNCC) series. After a successful opening two rounds, the reigning champ showed no signs of slowing down as he lined up in front of the sizable North Carolina crowd for the 20th annual Steele Creek GNCC. Walker was off to a great start as soon as the green flag waved and quickly took over the lead as they entered into the woods. Knowing a good start would be key to success, Walker diligently navigated through the tight trails on the first lap knowing it would be difficult for his competition to pass due to the design of the track. Once the two-card came out and Walker realized it would be a five-lap race, the WFR team decided a second pit stop would be a safe bet. After a quick splash of gas, Walker was back on course to finish the race. Everything was smooth sailing until a lapped rider got stuck on the Monster Energy Hill Climb right in front of Walker. Fortunately, some Fowler Fanatics were quick to respond and help Walker get back going on the steep terrain. Knowing he now had a shorter lead, Walker pushed through the remaining few minutes and ultimately crossed the finish line first overall for the third straight time this season. Not only did this win mark Walker’s third win of 2019 and his 48th overall, but it also served as one step closer to earning his 50th career overall win. 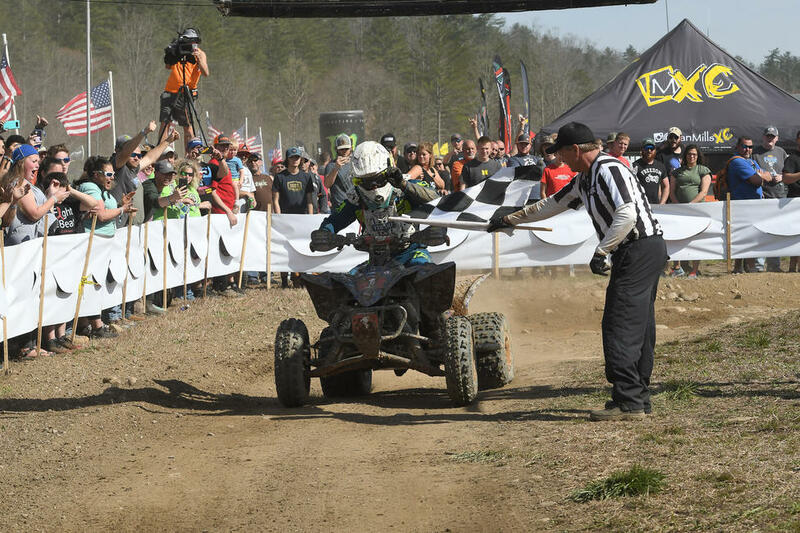 Walker will head to Society Hill, South Carolina for the popular Camp Coker GNCC next. With two wins and a second place to his name at the venue, the strive for five will continue on Saturday, March 13.